Honour Your Energy is a monthly workshop, for YOU if you are a busy Mum or work with people as an Entrepreneur, Earth Angel, Therapist, Healer, Coach and Mentor, perhaps are Self-Employed and need to be in tip-top condition, on your ‘a’ game to best serve yourself, your family, loved ones and customers. It is a focused workshop on You and your energy! To make sure your energy is clean, light and bright and in a high vibrational state so that you are the best version of yourself. This is an essential part of self-care and the “Honour Your Energy” workshop will help you declutter, clean and tune up your energy. Each month there will be a focus on things in our world that have an impact on our energy day-to-day, like the seasons. You learn how to harness feminine, luna and astrological energy to your advantage. 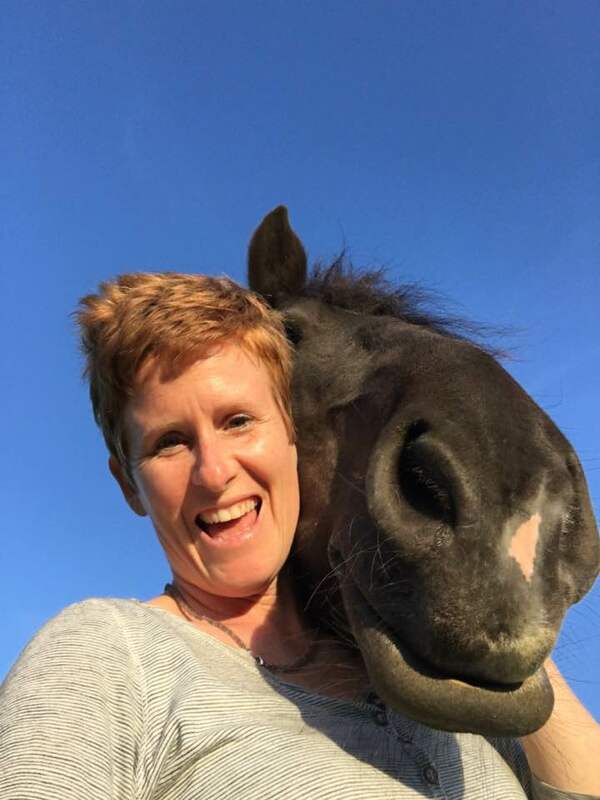 Sam and I are both trained Energy Therapists and have worked in this field for many years, mainly working with ladies just like you and their animals and children. We will gently guide you on how to use a simple technique to transform your own energy so that you are feeling fantastic and ready for the month ahead! The workshops are two hours long, and drinks are provided. This is a bi-monthly daytime and bi-monthly evening event in the library at Prested Hall, Feering, Essex, parking is available as is lunch after our daytime sessions. This is what one of our ladies had to say about attending one of our recent workshops. If you would like to meet earlier than the planned 7:30 for our evening one there is a lovely area in reception to sit and relax or chat with other ladies attending. April 29th 7.30-9.30pm The Library, Prested Hall, Feering, Essex. May 20th 10-12 noon The Library, Prested Hall, Feering, Essex. June 17th 7.30-9.30pm The Library, Prested Hall, Feering, Essex. September Honour Your Energy Retreat Day details to be released soon! All ladies who attend are invited to join our exclusive facebook group so you can continue to share, and connect with the ladies you meet! Places are limited to 10, so please book through the button below in advance – investment £25. Sam and I look forward to working with you and raising your vibration so that you can best serve yourself, your loved ones and your customers very soon!